Always pay heed to the woman who comes before you. he will treat you much the same. 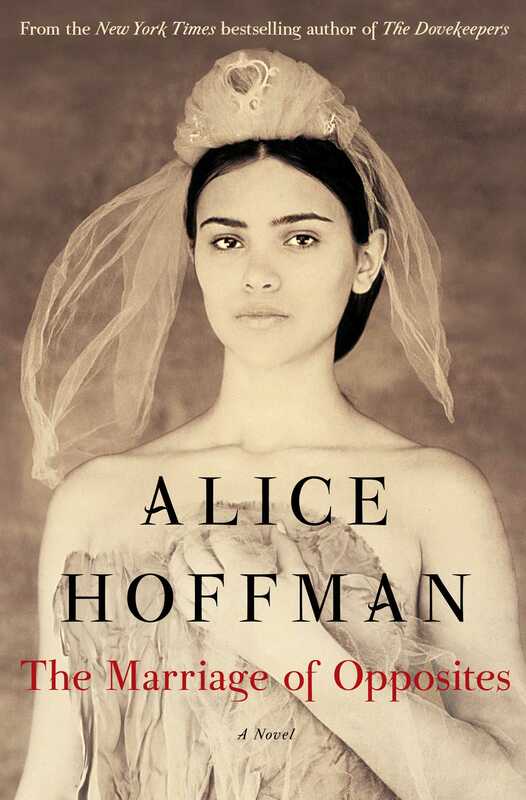 The Marriage of Opposites by Alice Hoffman is historical fiction based on the lives of the family of Impressionist painter Camille Pissarro. I regret that I didn’t read the afterword of the book first. The story seemed implausible, and I would have enjoyed the book more if I had known it was based in fact. 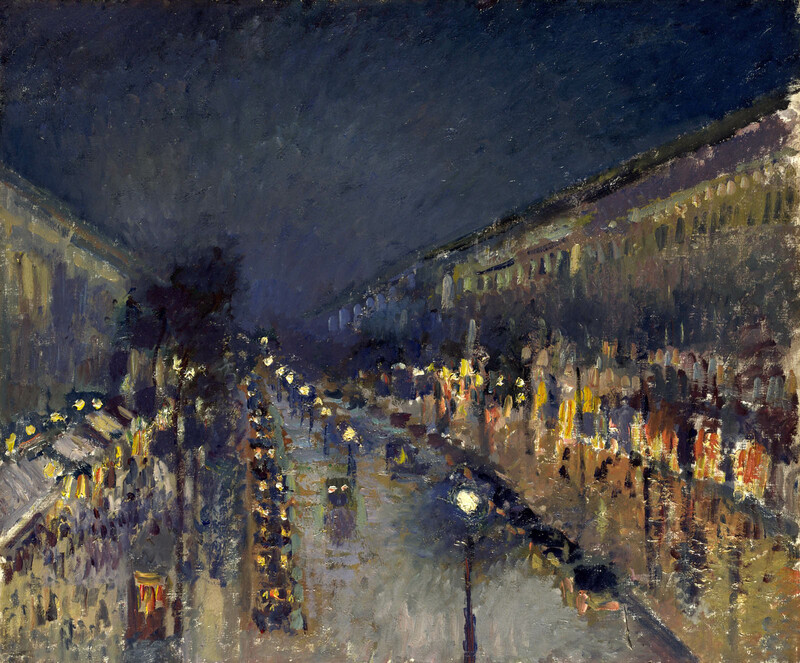 Sadly, Pissarro’s paintings didn’t earn him much money during his lifetime. They are worth a fortune now. He was a contemporary of Monet and Renoir and mentor to Cézanne. He became embroiled in the Alfred Dreyfus affair in 1894. Captain Dreyfus was convicted of treason in a case of anti-Semitism that divided France. Marriage of Opposites centers on the life of the famous painter’s mother, Rachel Monsanto Pomié Petit Pizzarro, who was a very early feminist. It is set in St. Thomas and Paris and spans most of the 19th century. She had many fascinating people in her life. Her story is colorfully infused with drama, intrigue, romance, history, and mystery. 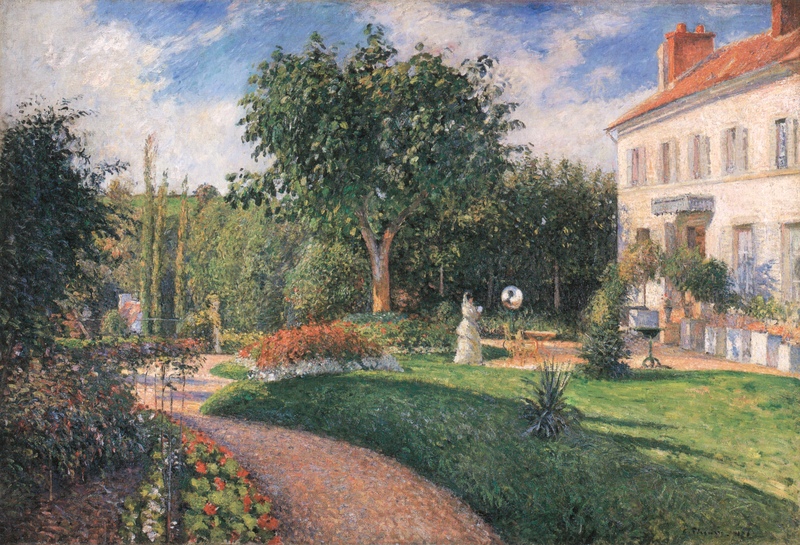 Ms. Hoffman so vividly painted Pissarro’s early works in St. Thomas ~ especially Jestine’s house on stilts ~ that I was eager to find them after I finished reading the book. Alas, the painting must have been fictional, destroyed, or stolen by the Nazis.